Since 1982, Spectro-Scan, Inc. has increased customer profits and improved safety. Our basic program focuses on the three most important categories in oil analysis. We inspect the fluid properties, analyze contaminants and monitor for wear debris. Any company or industry that operates equipment requiring oil will substantially benefit from the small investment needed to participate in a fluid analysis program with Spectro-Scan, Inc. 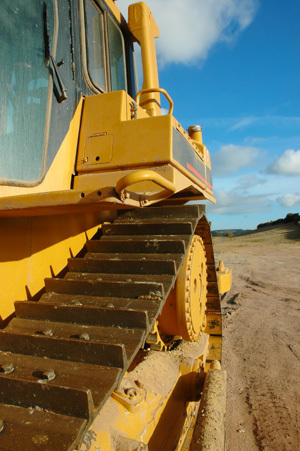 Both industrial and heavy duty applications strive to optimize equipment reliability. A fluid analysis program will monitor equipment condition while streamlining maintenance planning.